More horrors for #MauriceKirk – from a fellow prisoner. 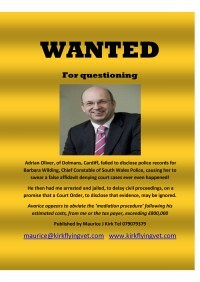 Please call #HMPSwansea 01792 485300! 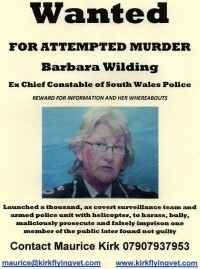 State organised murder in #HMPSwansea! Please help #MauriceKirk!